Hope.Act.Blog – Page 2 – Join the movement and make real change in California. HOPE is proud to introduce a short series on Latinos and Philanthropy authored by three HOPE Leadership Institute (HLI) leaders. We hope that through this series you learn more about the role you can play in philanthropy , define what philanthropy means to you and that it motivates you to take action in regards to your own philanthropic giving. 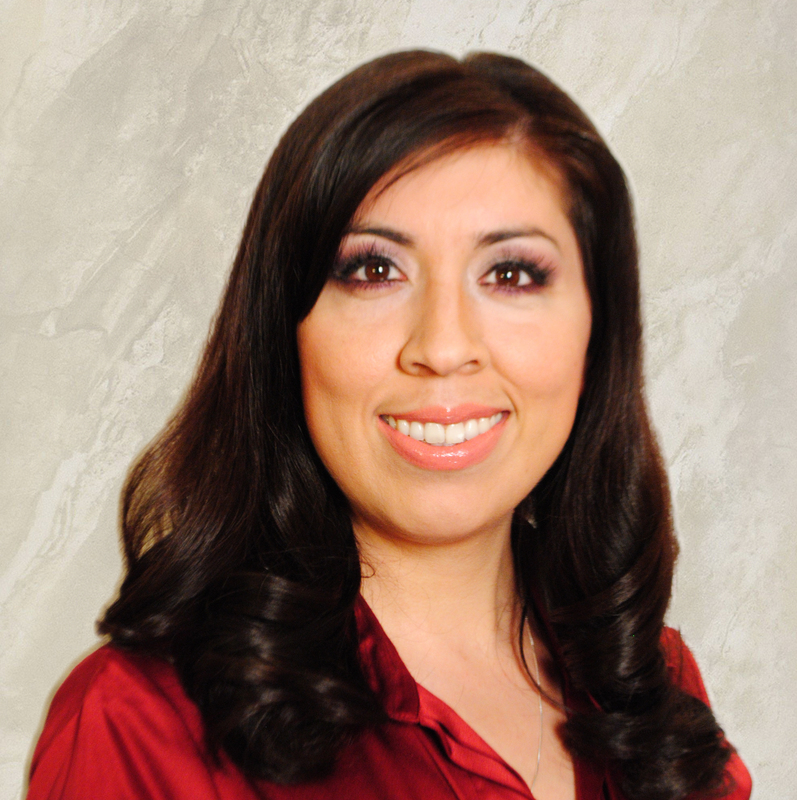 Rosie Arroyo, HLI 2007, is a program officer for the California Community Foundation where she manages programs, initiatives and outreach for the Civic Engagement and Public Policy department. She currently sits on the Board of Director for Hispanas Organized for Political Equality (HOPE). The HOPE Leadership Institute (HLI), one of HOPE’s flagship programs, trains Latinas to advocate on behalf of their community. The HLI remains the first and only program in California designed to give Latinas the skills they need to tackle the health, education, and economic challenges facing their communities. Check back soon for more on Latinos and Philanthropy, and make sure you’re following HOPE on Twitter and Facebook to be notified when the latest blog post is published! D&P is 100% minority and women-owned business certified as a WMBE, WBE, WOSB and an LGBTBE*. Collectively, we represent more than 40 years of experience in our core service areas of strategic philanthropy, public affairs, government relations, issue advocacy, political communications and community outreach. Our clients include both Fortune 100 and small corporations, nonprofit organizations, and trade associations. We pride ourselves in offering innovative solutions that help our clients meet their business and legislative objectives. In 2004, we made a decision that changed our lives: to live, love and work together. We both left our awesome jobs in philanthropy (Catherine was Deputy Director or Urban School Reform at the Carnegie Corporation) and in the non-profit sector (Ingrid was the President and CEO of Congressional Hispanic Caucus Institute) because we wanted to impact social change and get involved politically—and we certainly couldn’t achieve that from the positions we held at the time. We launched our business with a vision for creating change and building a bridge between the two communities we care about: Latino and LGBT. D&P didn’t have a traditional written business plan with the five and ten-year goals or the necessary access to capital, for that matter. But what we did have was passion, a vision, and a dream to make it happen. We started in one room of our small townhouse with a computer and a laptop. We created our collateral (logo, letterhead, business cards, website) and we let our networks know we were leaving our positions and starting our own business. When we started our business, we did so with the intention of being our authentic selves, and that meant working as out Lesbians. Some questioned our decision to be out in our business and said it would hinder our ability to secure business. However, we were determined to prove them wrong and set an example for others. We are a unique government relations firm: not only do we lobby on Capitol Hill but we also create targeted and strategic partnerships for our clients. Eleven years later, we are still the only Latina-owned government relations firm in Washington, DC. We work with our clients on a variety of issues. Some of them include: telecommunications, technology and innovation, patent reform, cyber security, Science Technology Engineering and Math (STEM), energy, workforce development, Latino college completion, entrepreneurship, health and wellness, Latino LGBT issues, and U.S.-Spain bilateral relations. Having our own firm has enabled us to get involved in other causes and initiatives, like starting a political action committee (PAC) for Latina candidates and creating two media production companies. Because we know the best way to affect social change is through media and positive story-telling, we decided on creating two production companies. We have produced three films for HBO: Latino List One & Two and the Out List, and one film for PBS: the Boomer List. Our first foray into film was as Associate Producers on an award-winning documentary about the exploitation of migration farmworker children called The Harvest/La Cosecha. Our dear friend, Eva Longoria, was an Executive Producer of the project and asked us to help her raise funds and develop a political strategy for the film. Our business has grown from a team of two to a team of five full-time employees. We created a D&P Fellowship program and work with the Washington Center on their Mexico 100 Program, which provides internships to young students from Mexico. We’ve been able to give young people an opportunity to learn about our business and work with Congress and Corporate America. Our tag line is Consulting with a Social Conscience and we strongly believe in the notion that when you succeed its your duty to give back and empower the community. We look forward to continued success, growth and, as always, giving back to our communities. 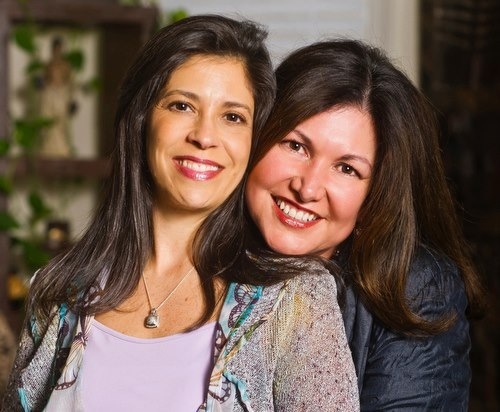 Ingrid M. Duran and Catherine M. Pino are Co-Founders & Principals of D&P Creative Strategies, a company that founded in 2004 to increase the role of corporate, legislative and philanthropic efforts in addressing the concerns of Latinos, women, and gay, lesbian, bisexual and transgender (GLBT) communities. You can read more about Ingrid and Catherine here.